You Save: $5.00 (50%) Ships in 1 day. Hard Cover, 320 pages, 6.25 x 8.25. 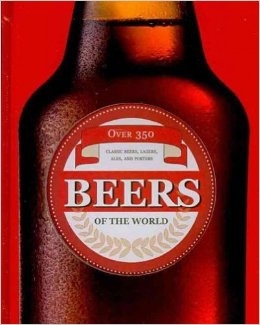 This is a comprehensive guide to more than 350 of the finest beers from around the globe, from Belgiums Trappist monasteries to Americas microbreweries. Each beer is accompanied by color photography, historical information, and detailed tasting notes describing the beers appearance, style, and unique flavors. Illustrated with more than 600 photographs, this exhaustively-researched book provides a fascinating introduction to the world of beer.